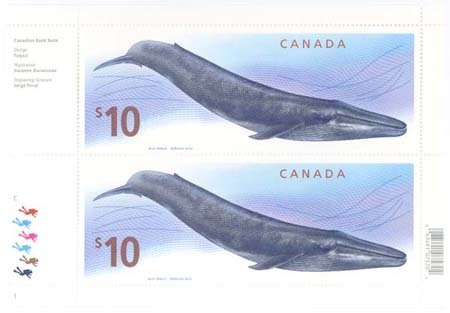 Not only is this the largest stamp ever issued by Canada, it is also one of the most audacious, beautiful....words escape me. This stamp is a masterpiece. Article 405: Venezuela Orchids Souvenir Sheet Yet another beautiful sheet in what was an ongoing series. Article 404: Thailand Flowers Sheet of 1997 One of a long series. Article 400: Turkey Arts and Craft Issue of 1985 Here is a second series of these semi-postals stamps. 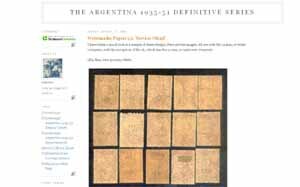 My long-running sudy of the Definitive Postage Stamps of Argentina 1935-51 is a major part of somestamps. I also have a blog dedicated to this study, with a beginner's guide collection I have just begun to help anyone interested in collecting this amazing series.